Protect your personal assets with the right umbrella insurance policy. While you might already have the right homeowners and auto insurance in Astoria, New York in place, sometimes these policies do not offer enough protection from liability threats. Fortunately, you can secure the additional liability coverage that you need with the right personal umbrella insurance. 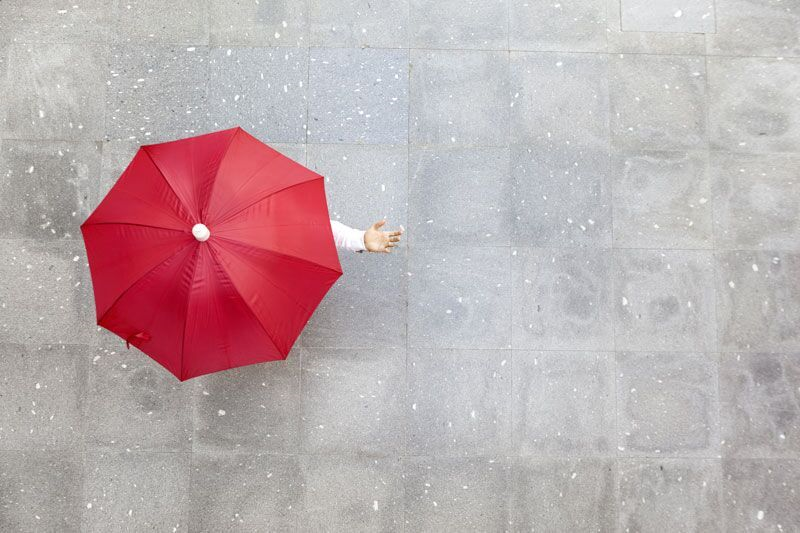 Here’s what you need to know about umbrella policies. An umbrella policy is a secondary form of insurance that offers excess personal liability coverage. In other words, umbrella policies offer liability protections that extend beyond what your home, auto, and other personal policies currently offer. Umbrella insurance typically has higher coverage limits and provides coverage against more perils to ensure that you have the comprehensive liability protection that you need. Everyone who has assets should have the protection offered by an umbrella policy. This includes assets such as savings, investments, retirement funds, valuables, property, and so on. If your current liability coverage limits on your existing personal policies are not enough to cover the value of all of your assets, then you need to secure a secondary form of protection with umbrella insurance. This is what you need to know about the comprehensive personal liability protection offered by umbrella policies. Do you have questions regarding your umbrella, homeowners, or auto insurance in Astoria, New York? If so, then contact the experts at 01 Insurance. Our dedicated team is eager to assist you with all your personal coverage needs today.